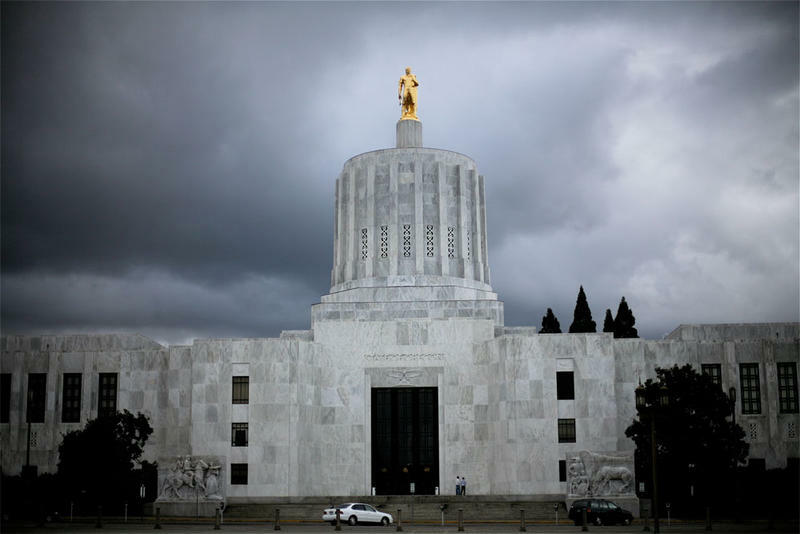 Three decades after Oregon blazed a trail by enacting statewide sanctuary laws, voters will have a say in repealing them this fall. 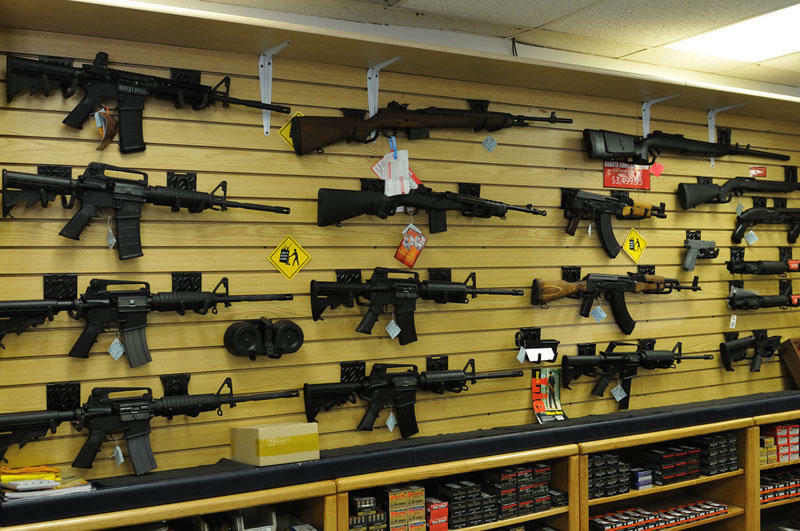 One of two gun-control proposals aimed at November’s ballot is facing possibly insurmountable odds. 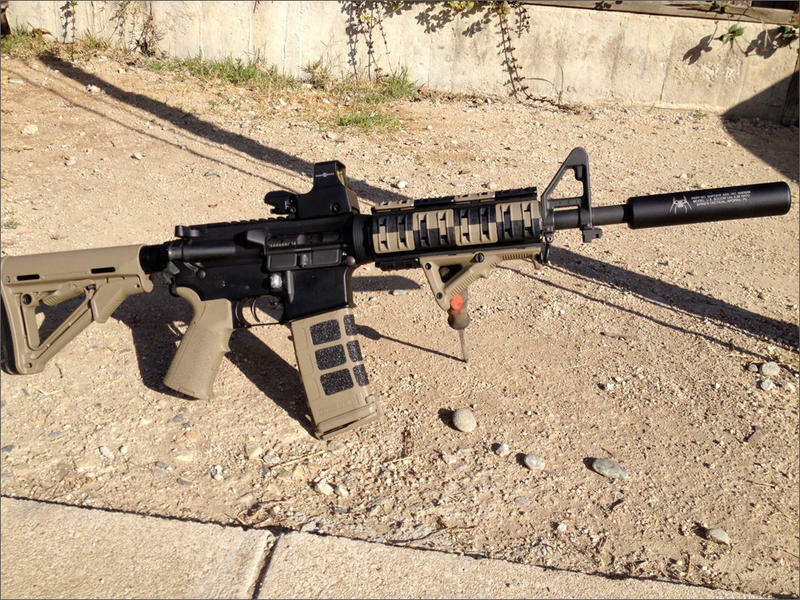 If you somehow still need proof that a movement to outlaw military-style, semi-automatic weapons in Oregon is a big deal, look no further than Dennis Richardson’s inbox. 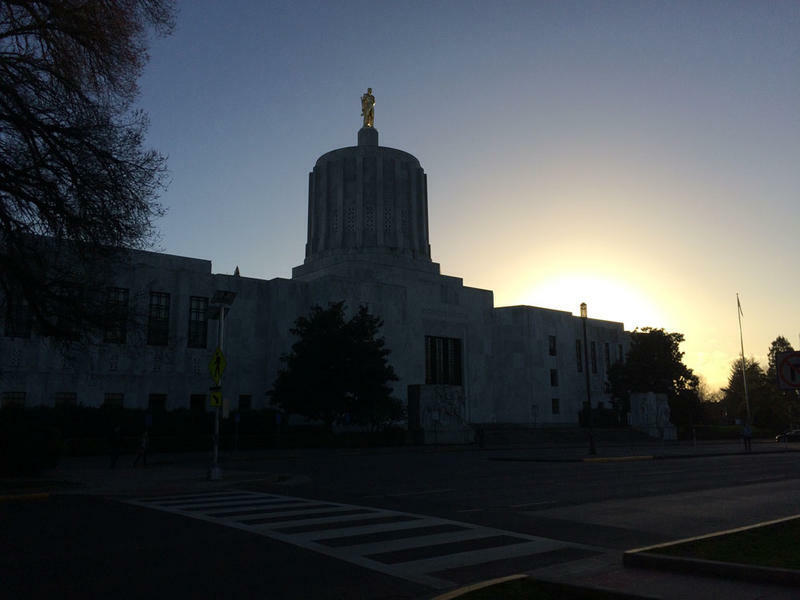 In what is likely a record, the Oregon Secretary of State’s Office in recent weeks fielded nearly 1,600 pages of comments criticizing a ballot title for Initiative Petition 43. 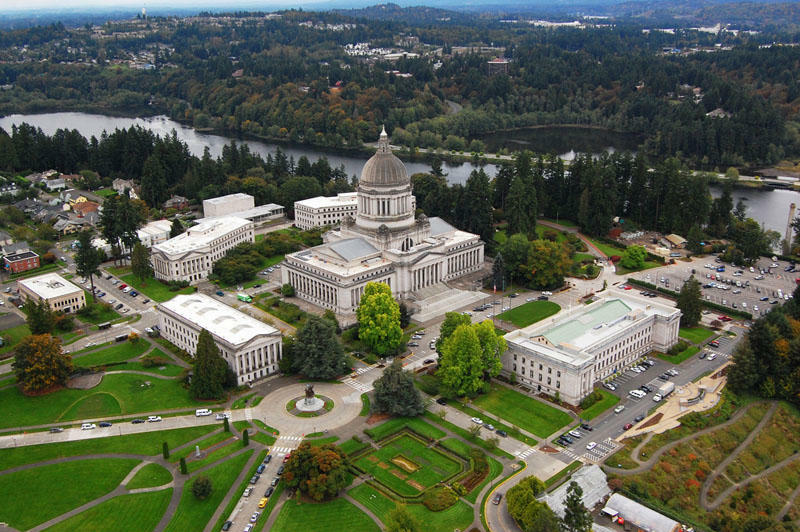 On the final day of the Washington legislative session last week, lawmakers passed a bill to make it easier to prosecute police for negligent shootings. It was a compromise agreed to by groups on all sides to keep a potentially divisive initiative off the November ballot. 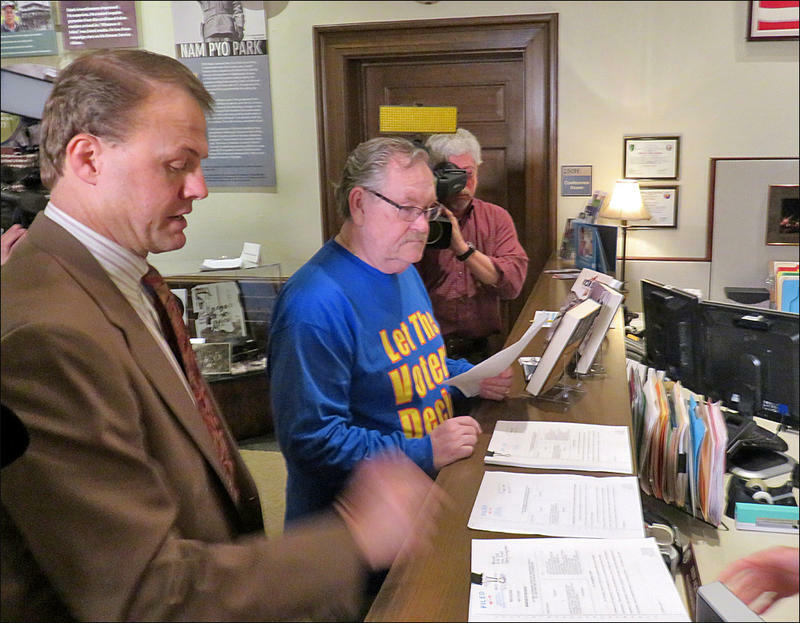 Now professional initiative sponsor Tim Eyman, who wasn't previously involved on this issue, filed a lawsuit Monday that argues the legislature wrongly denied the voters a say. 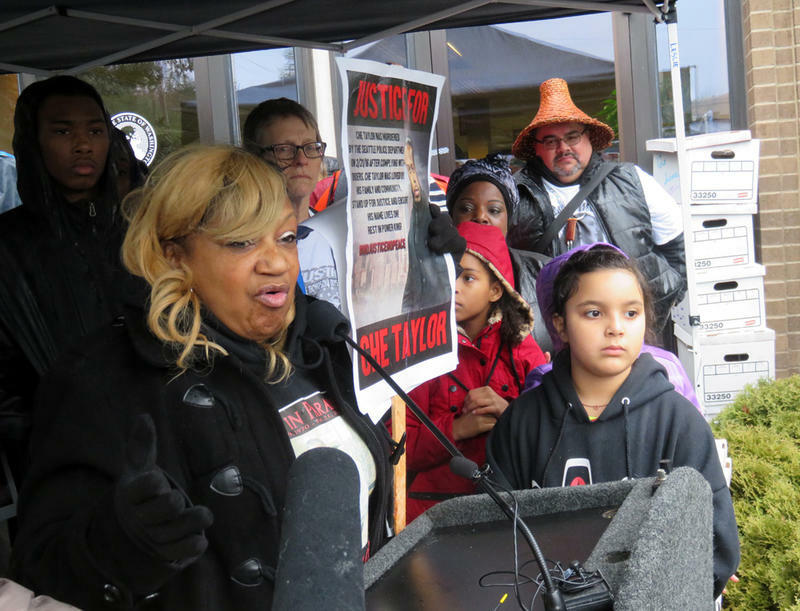 Washington state voters will likely get to weigh in on police use of deadly force. 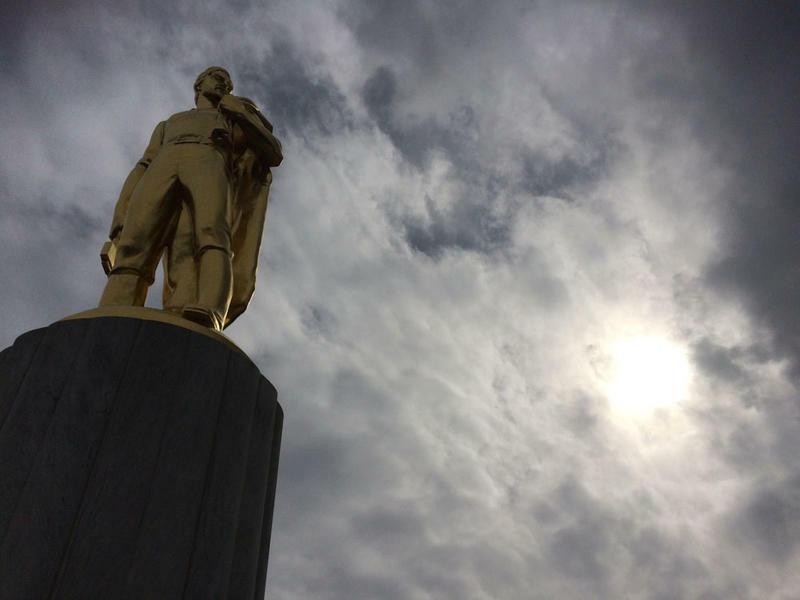 A ballot measure on that subject turned in around 360,000 voter signatures Thursday afternoon. That should be more than enough to qualify for consideration by the Washington Legislature and then probably go to the statewide ballot in 2018. 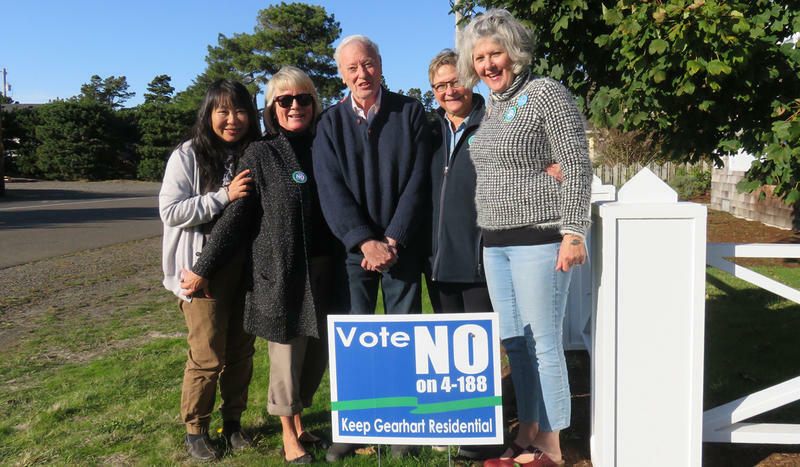 Voters in Gearhart, Oregon, sent a decisive message this week about limiting vacation rentals in neighborhoods. The Oregon beach town is the first Northwest place to hold a vote of the people on an issue that's cropping up in city councils across the region. 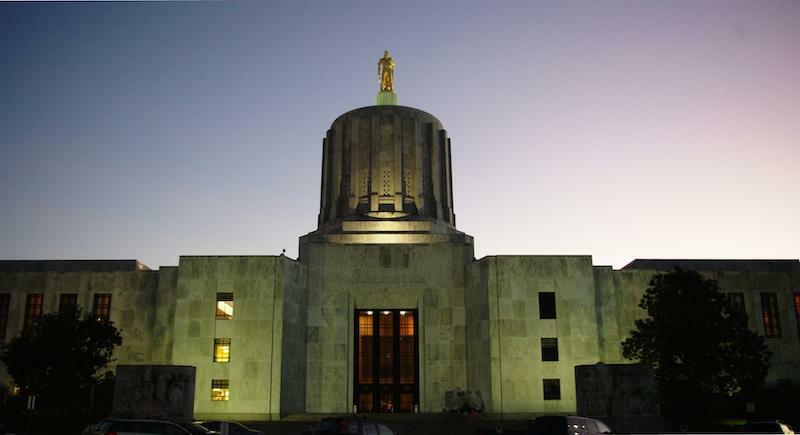 Oregon Voters Will Decide The Provider Tax, But What Is That? In January, Oregon voters will decide whether to overturn a new tax on hospitals and other health-care providers. Secretary of State Dennis Richardson's office ruled this week that opponents of the tax collected more than enough signatures to put the repeal on the ballot.